You can't go wrong with this kids' jacket. 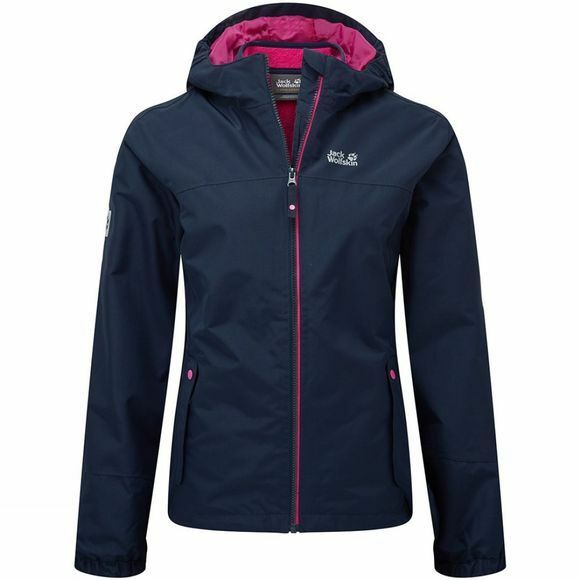 The Iceland from Jack Wolfskin is a classic 3-in-1 jacket, and is incredibly versatile. 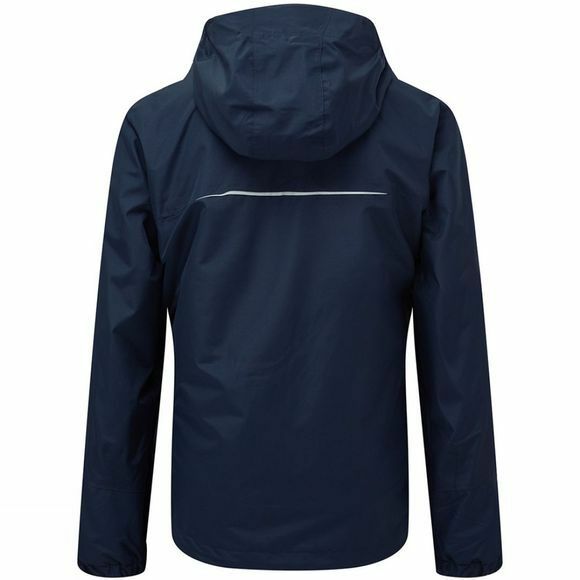 The outer jacket is waterproof and robust enough to cope with several years of school, playtime and outdoor adventures, after which it can be passed on to the next little adventurer in the family. The warm Nanuk fleece inner jacket provides reliable insulation in snowy winter weather and on colder days in spring and autumn.The two jackets can be docked using the system zip. This also makes them easy to separate so they can be worn individually.